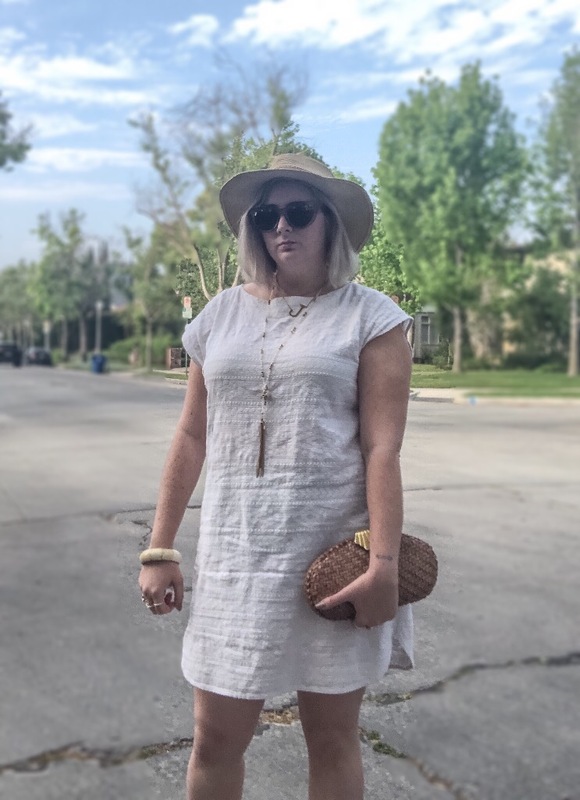 If this Ali & Jay dress doesn’t scream spring then I don’t know what does! 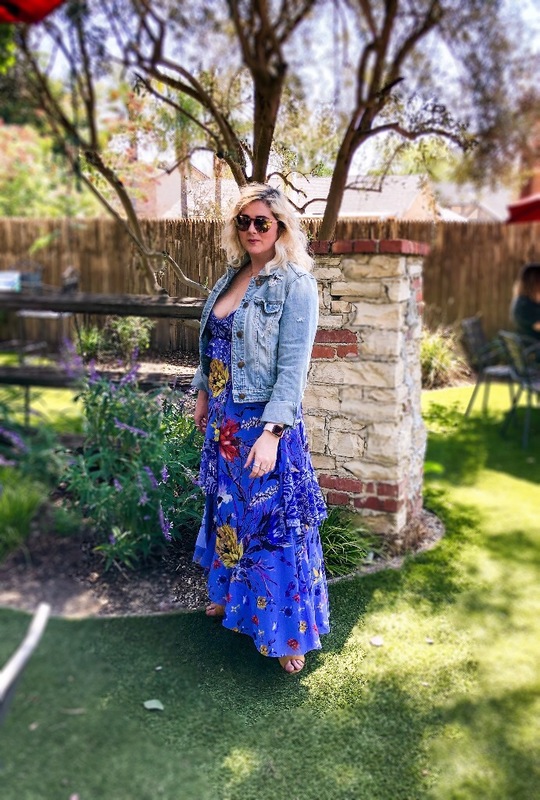 As soon as I saw this beautiful floral dress on Rent The Runway I knew I had to wear it for Mother’s Day brunch! 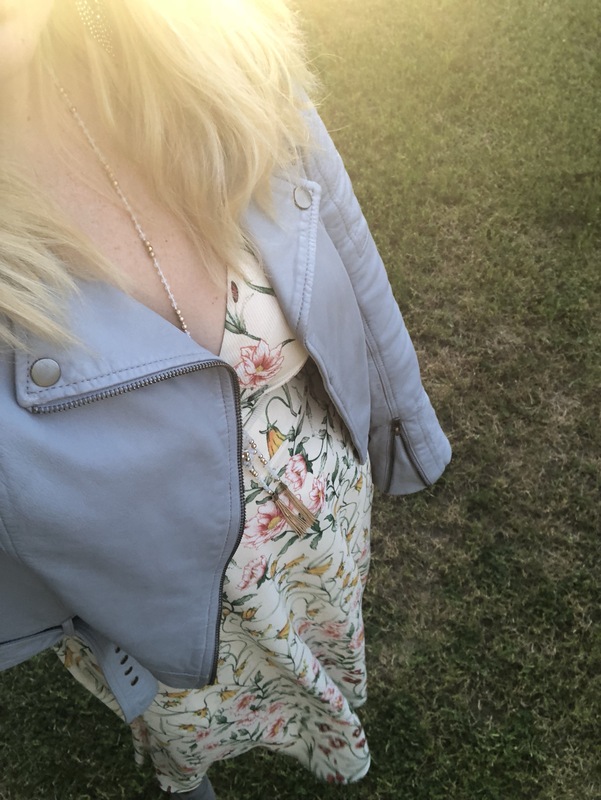 It was fluttery and ethereal without being too over the top and hid my food baby beautifully! 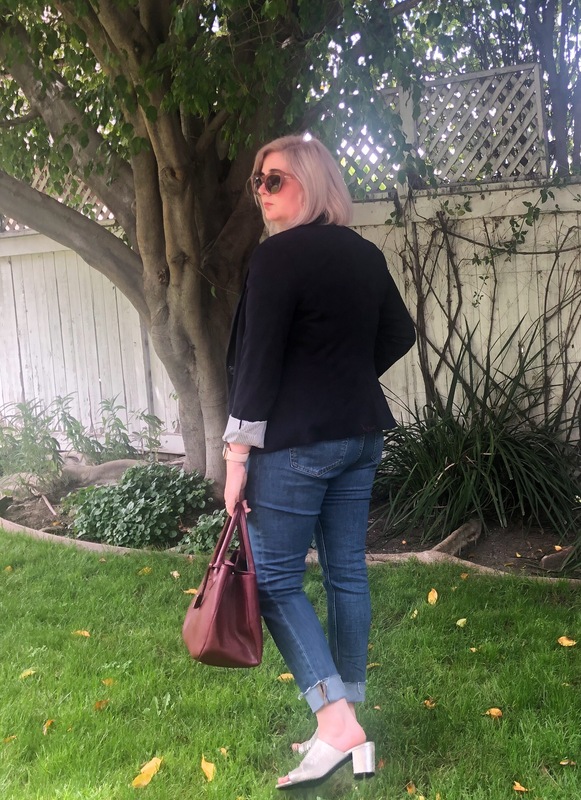 To tone down the super feminine nature of the outfit I paired it with the Cupcakes and Cashmere leather jacket that I’ve been living in the last few weeks (I finally parted ways with it this morning since I found myself falling into old habits and not mixing things up more) along with some booties that have been buried on the top shelf of my closet for some time. 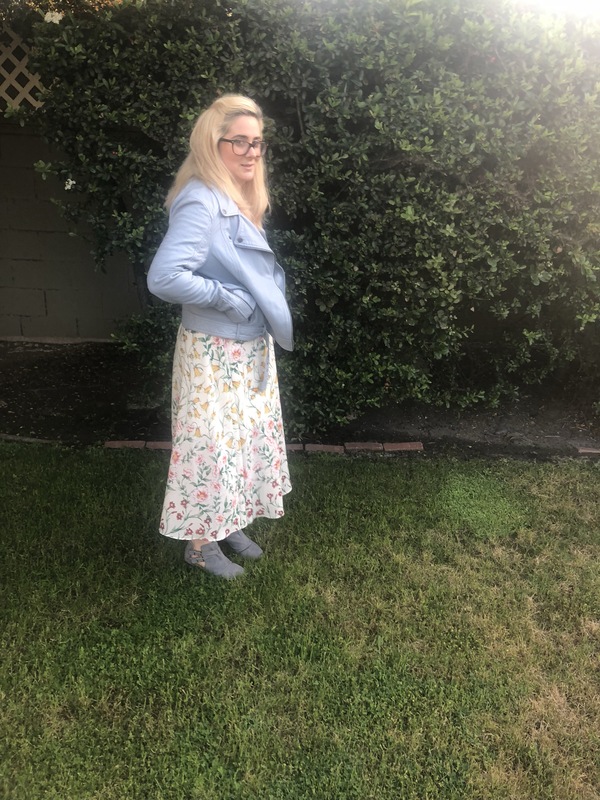 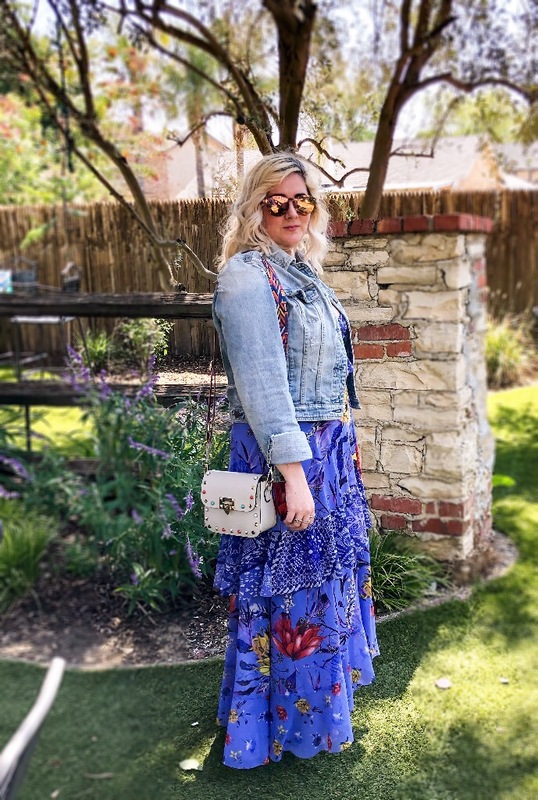 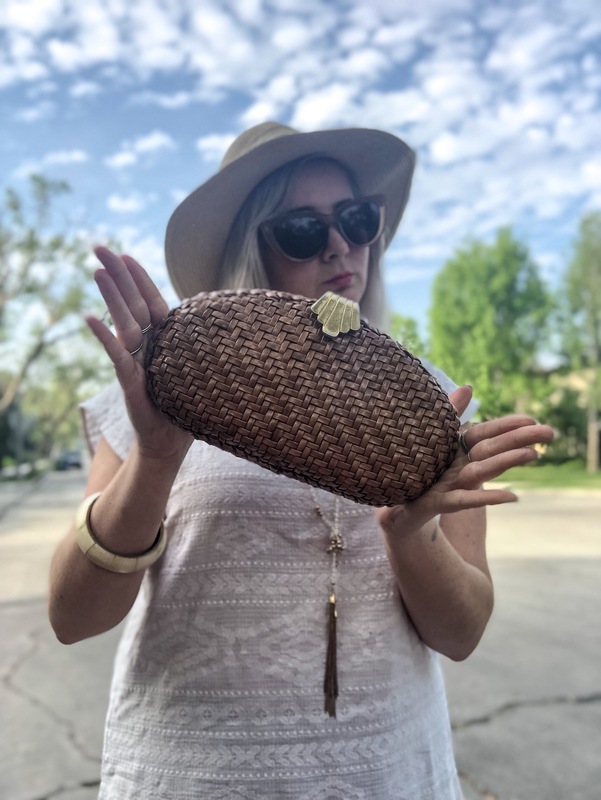 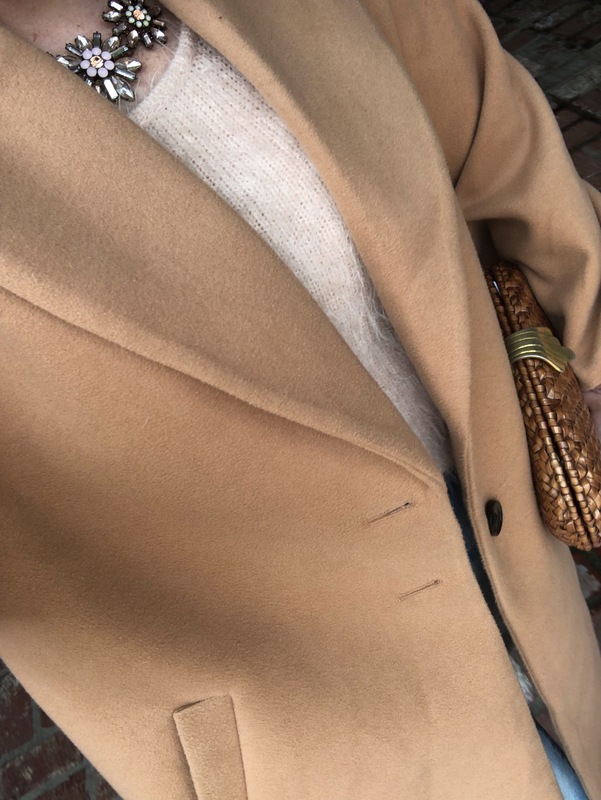 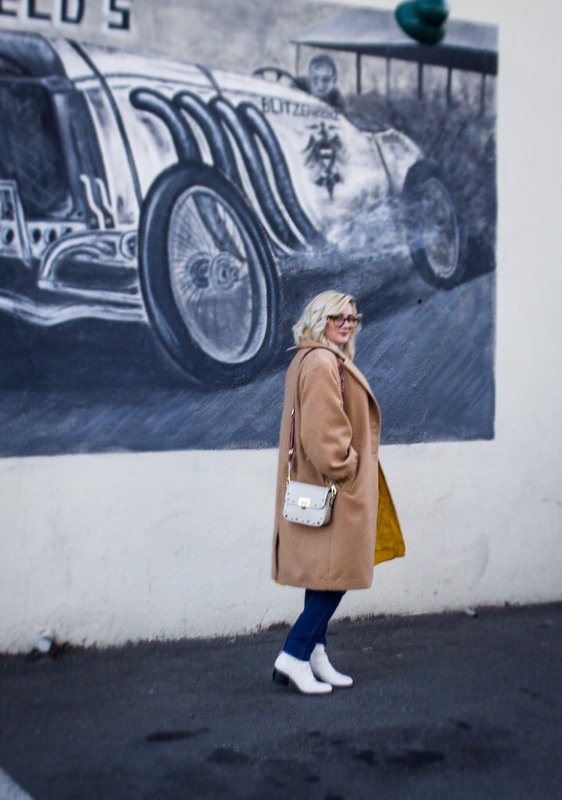 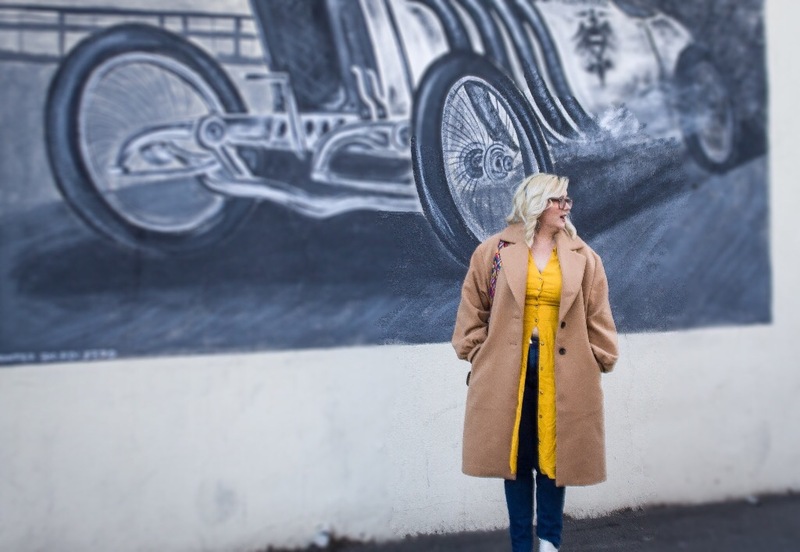 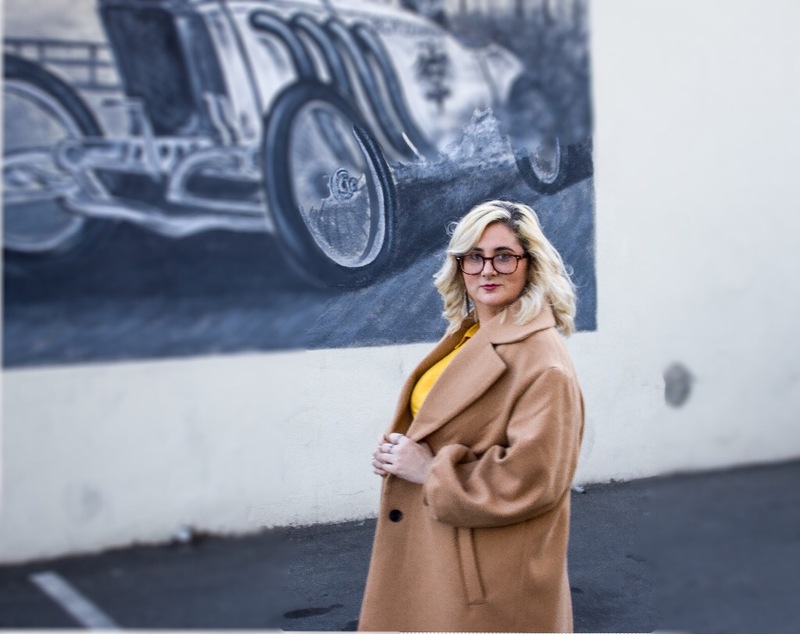 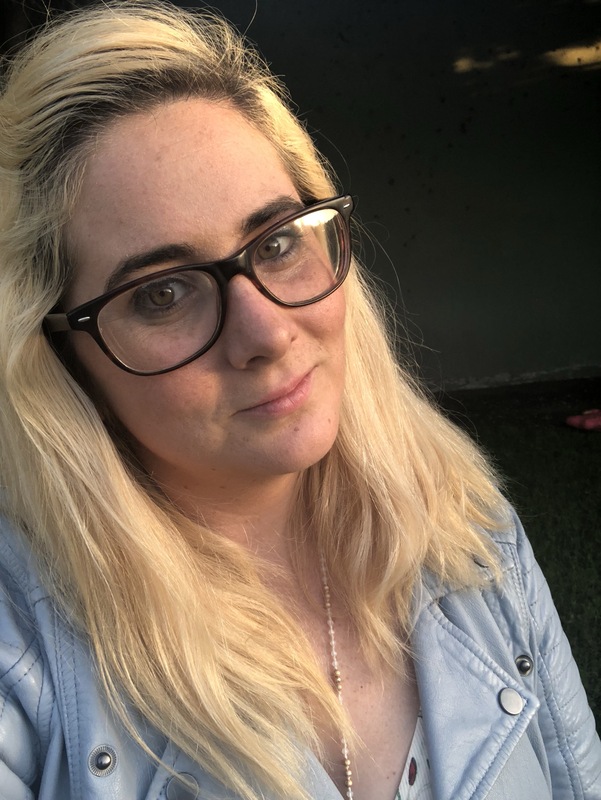 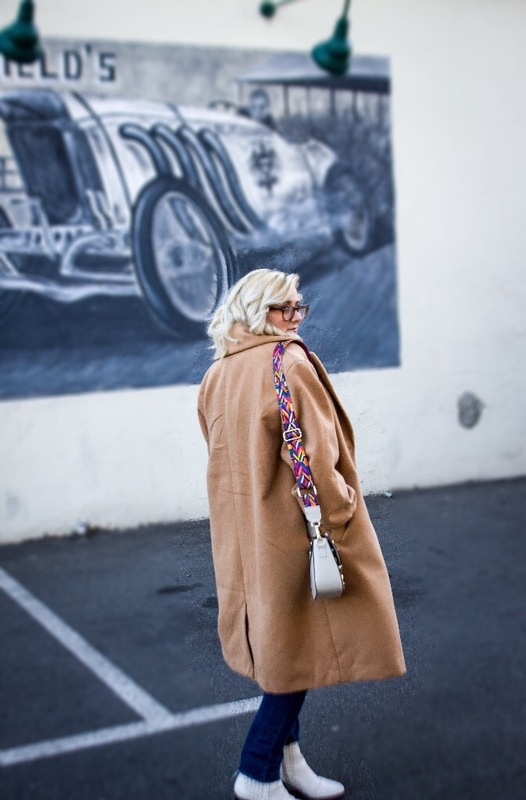 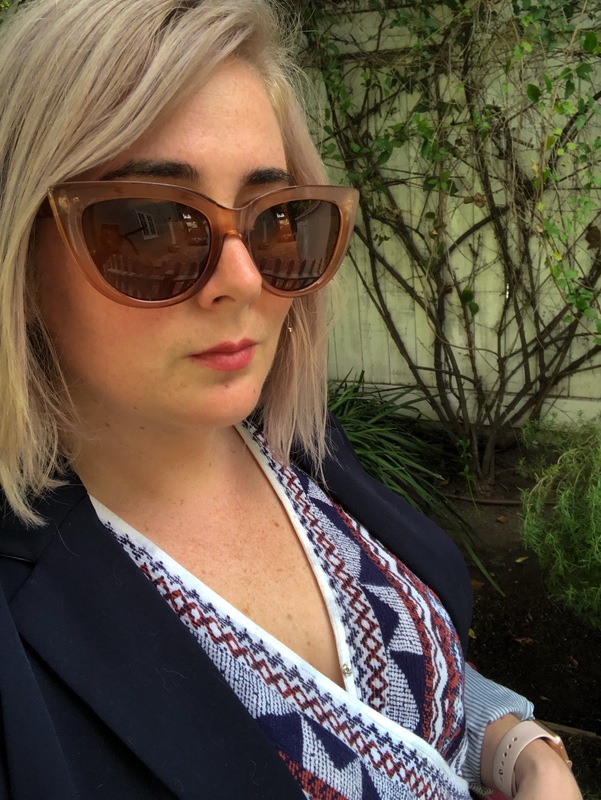 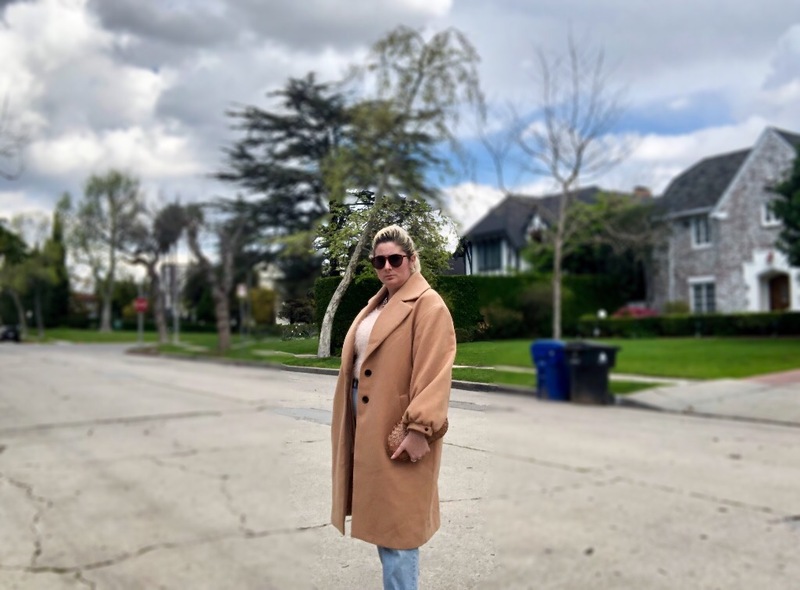 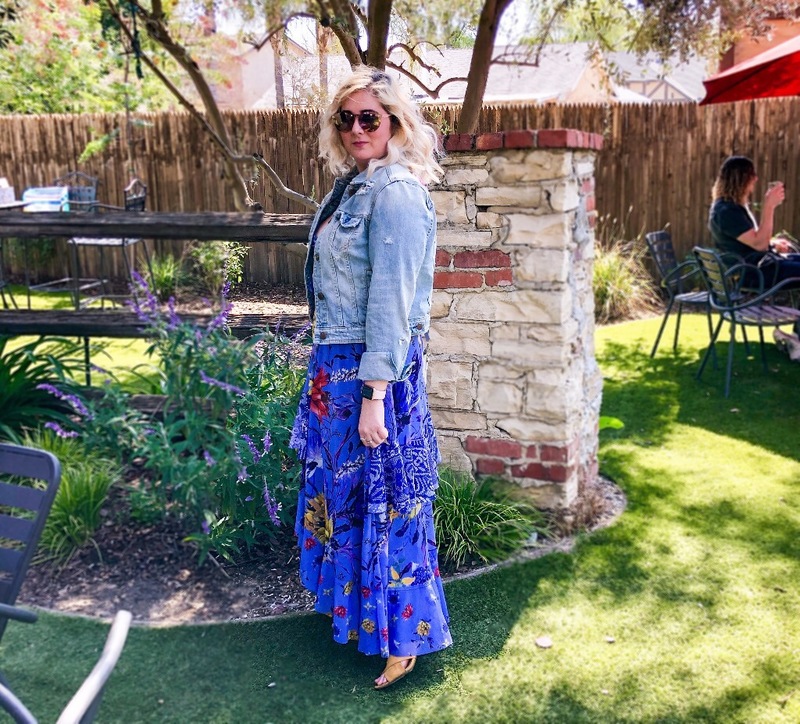 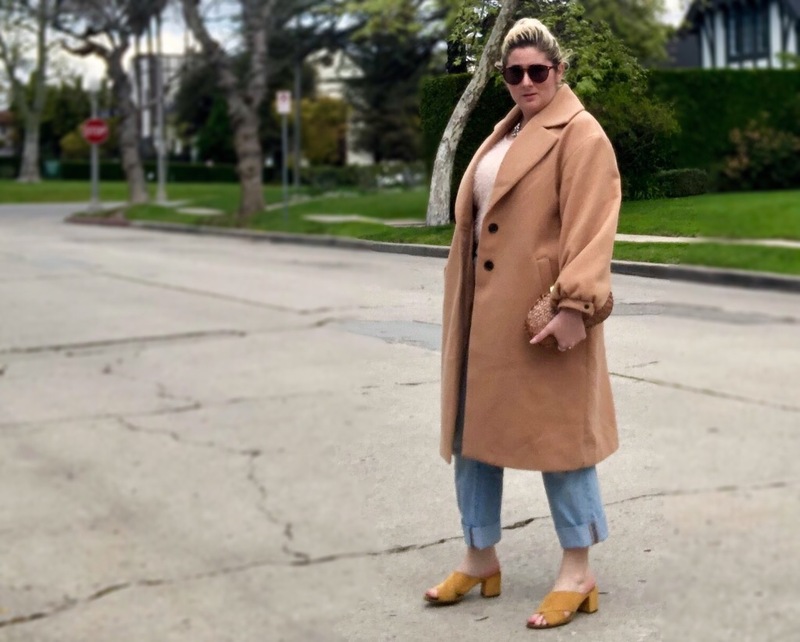 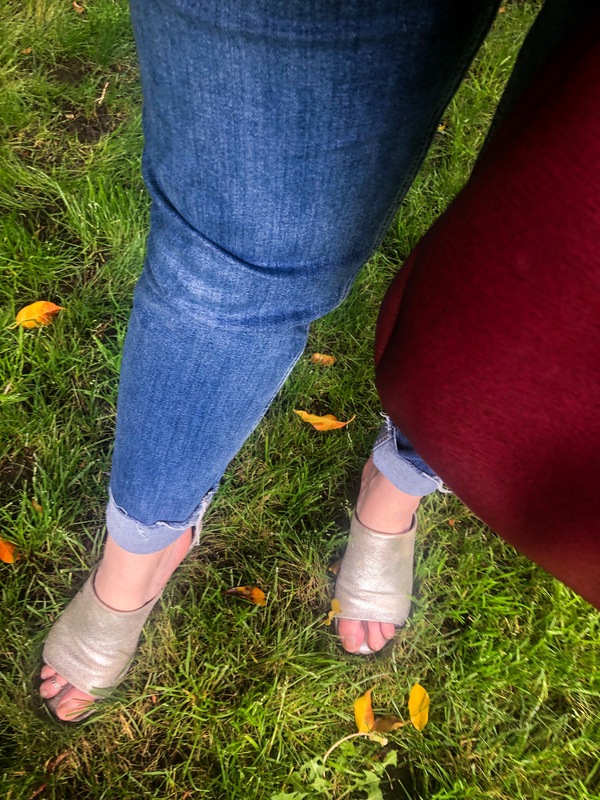 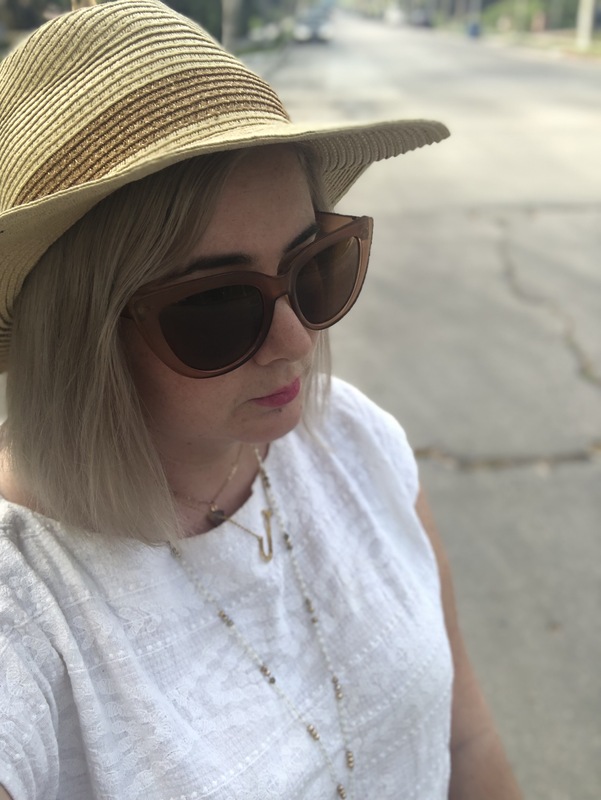 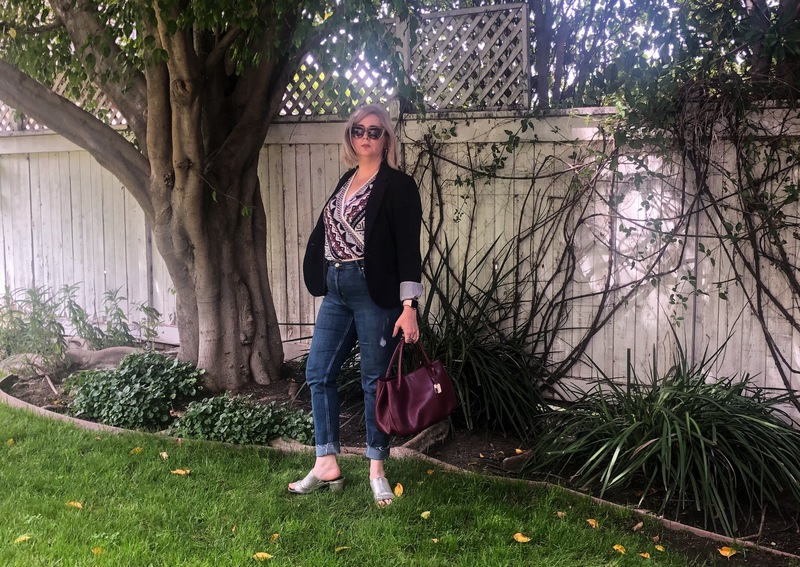 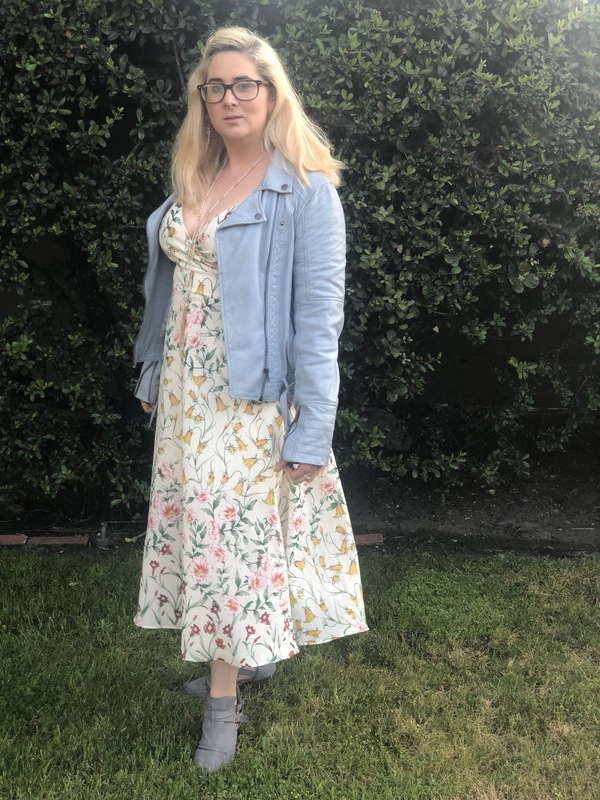 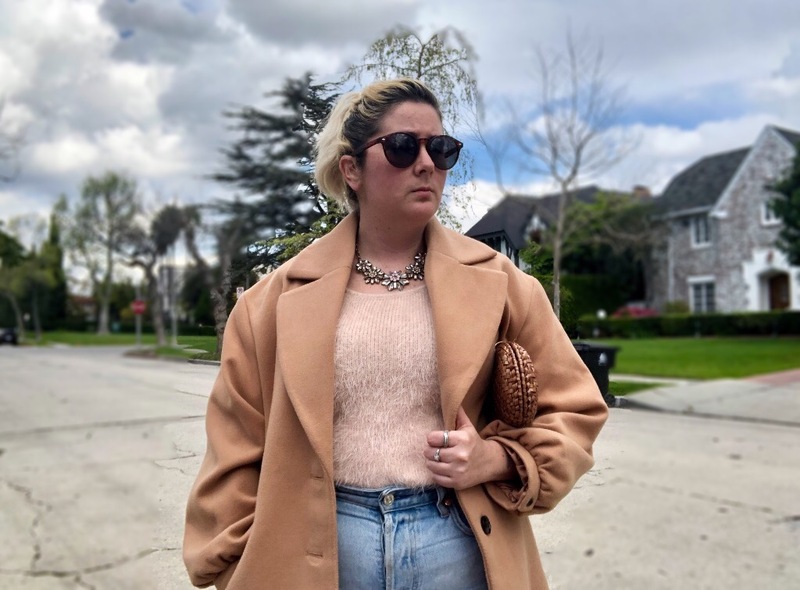 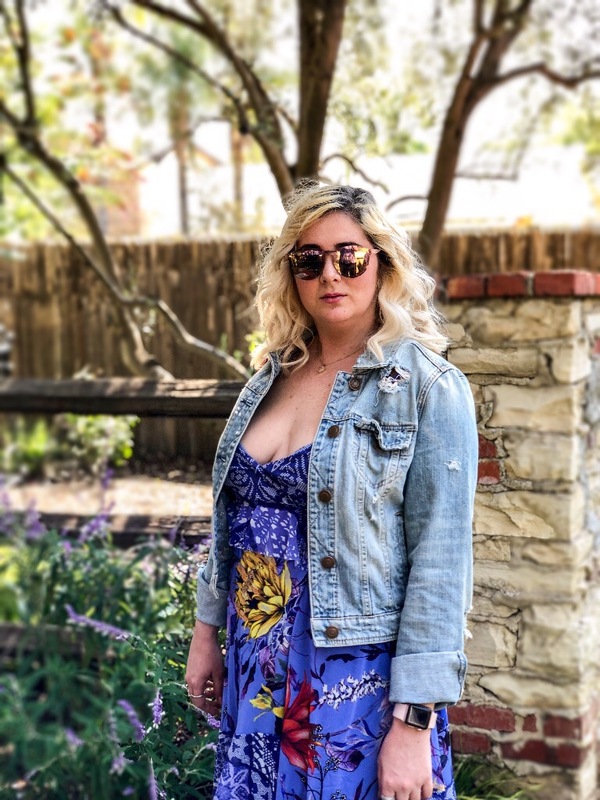 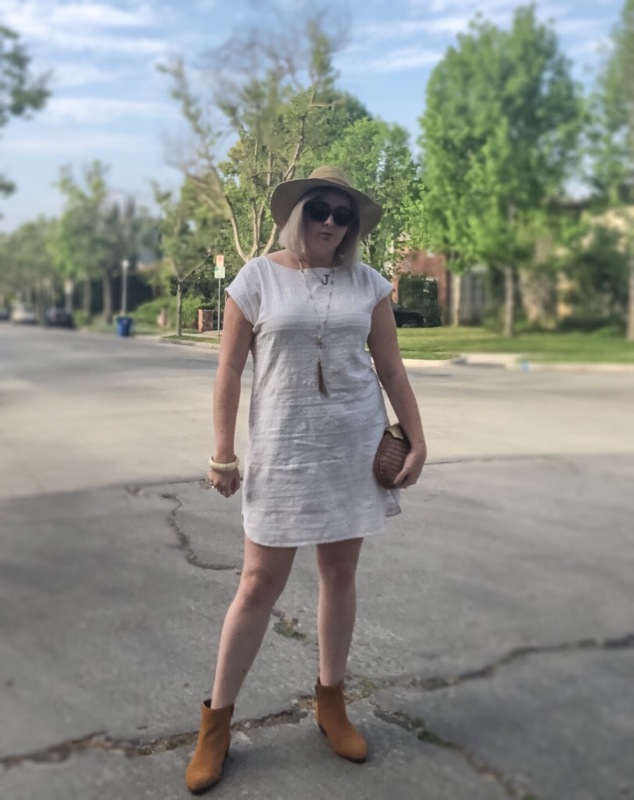 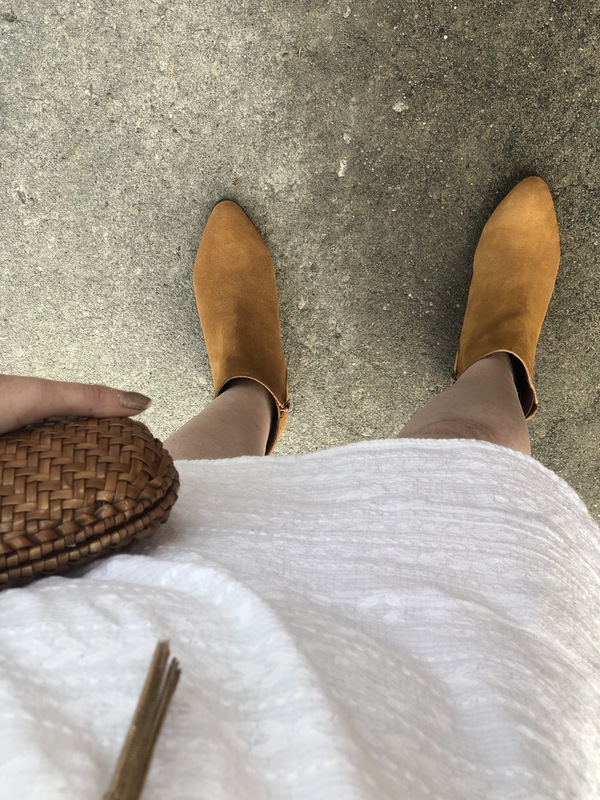 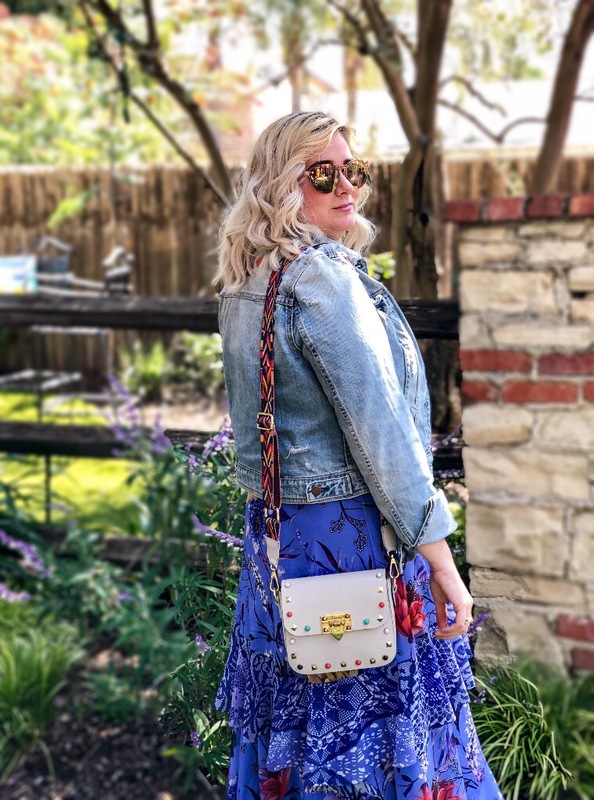 It turned out to be the perfect outfit for the perfect day–I spent the day celebrating the moms in my life with brunch, coffee and then spent a lovely afternoon catching up with girlfriends over wine and cheese. 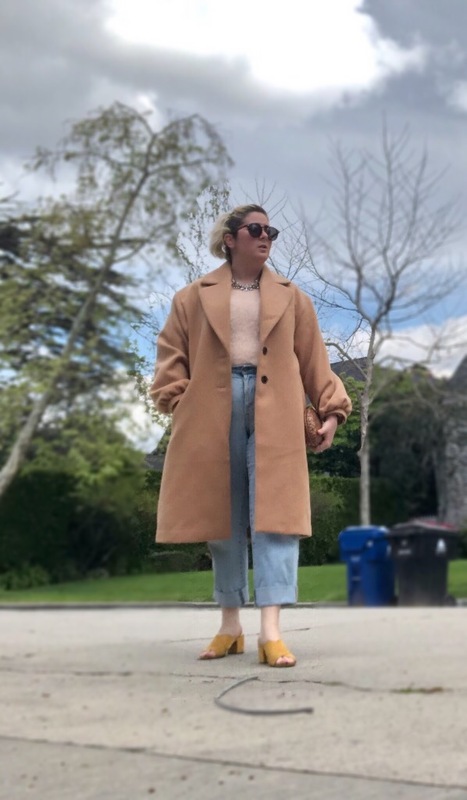 It doesn’t get much better than that! 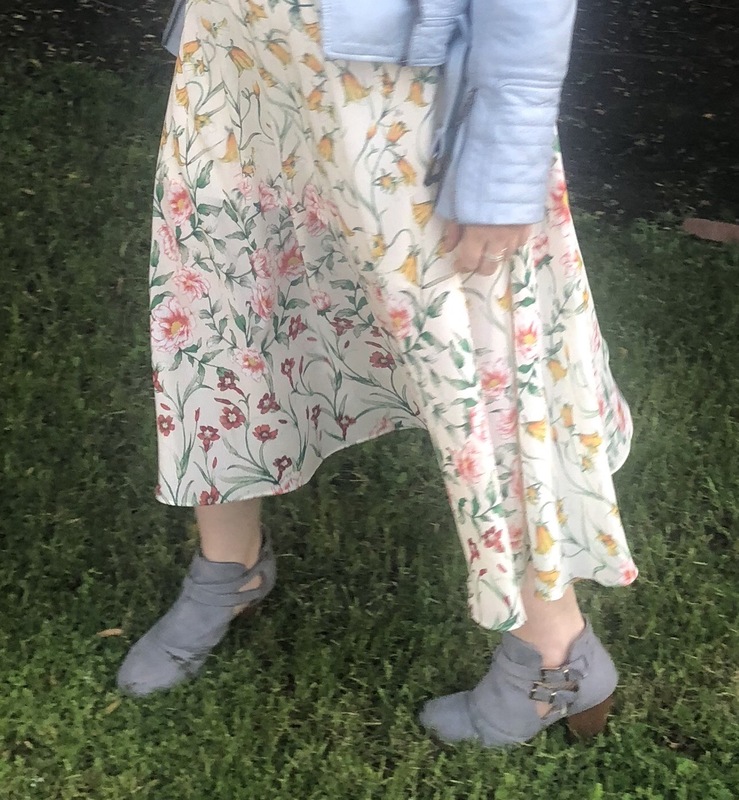 I hope all you Mom’s out there had a spectacular day and weekend as well!